Imagine Being Able to Optimize Your Emotional Energy to get your desired results without the burden of debilitating side effects . . . Imagine how your life would shift when you are able to move through negative emotional states in LESS time and with LESS intensity. 45-min Flower Essence Consultation(s) by phone or Skype. 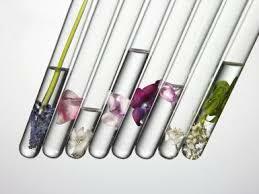 Customized Flower Essence Blends containing 1 - 7 flower essences specific to your needs, goals and personality. Before purchasing a service, please read the disclaimers below. 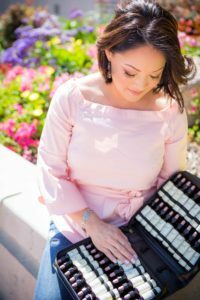 Are you already familiar with the 38 Bach Flower Essences? This is the perfect choice if you simply need assistance with selecting the appropriate flowers specific to you or your loved one's situation and desire to mix your own bottle. Before signing up for a service, please read the disclaimers below. Due to the personal nature of the following testimonials, initials may be used to preserve clients' privacy. My experience working with Karyn has been nothing short of transformational! I had asked Karyn to help me with frustrations and complaints that I knew I needed support transforming. She carefully asked questions and listened to me rattle on with specific examples. Later that week she handed me a beautiful handcrafted bottle of pure love with specific directions. The very first night I literally lay floating in a half-sleep, but was completely lucid as I listened to my higher-self whisper three very concrete ways I could deal with a persistent frustration of mine. I have been taking my personal flower essence elixir blend for four weeks now and can actually identify the wave of love and understanding that wash over me, which I attribute Karyn’s beautiful gifts. 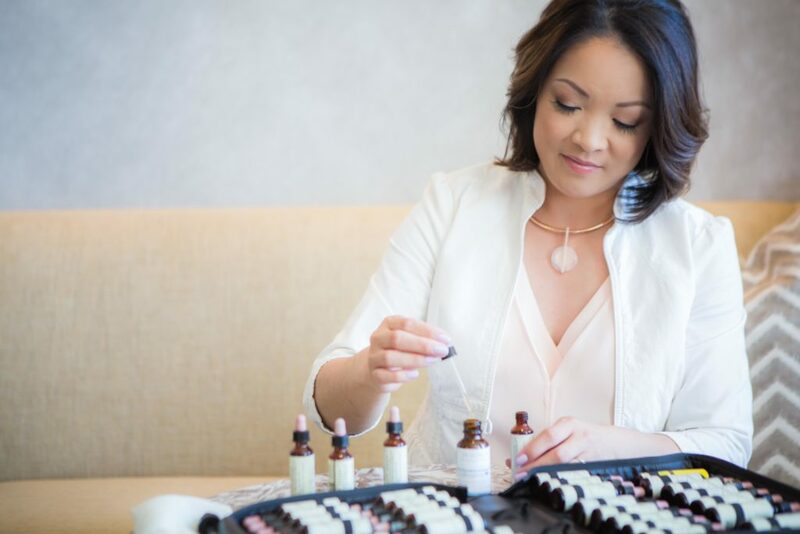 I am a big believer in Karyn’s healing power through flower essences! Karyn is a master healer and I count my blessings that she “happened” to come into my life. Thank you for being who you are and doing what you do so well!